With a run time of less than four minutes, the video takes a guideline approach, aiming to break down the different types of systems available in the marketplace. 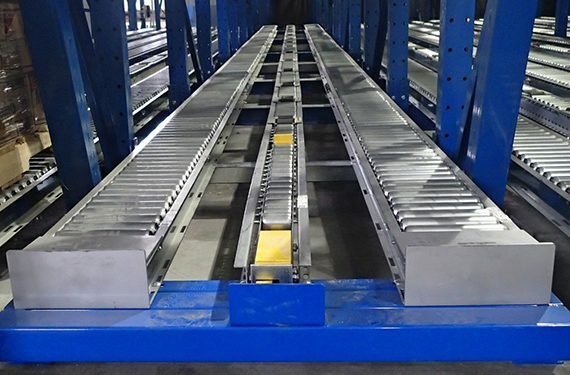 It also helps to explain—at a high level—how to ensure a racking solution is properly designed, installed and maintained in a given application. 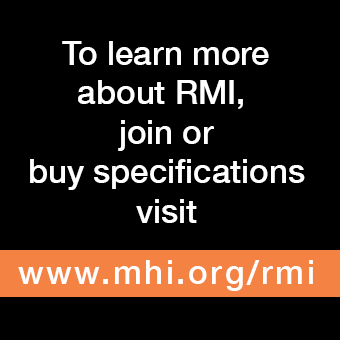 The video explains the importance of choosing an R-Mark certified rack manufacturer and qualified rack design engineer to verify that the resulting rack will meet RMI codes and standards. 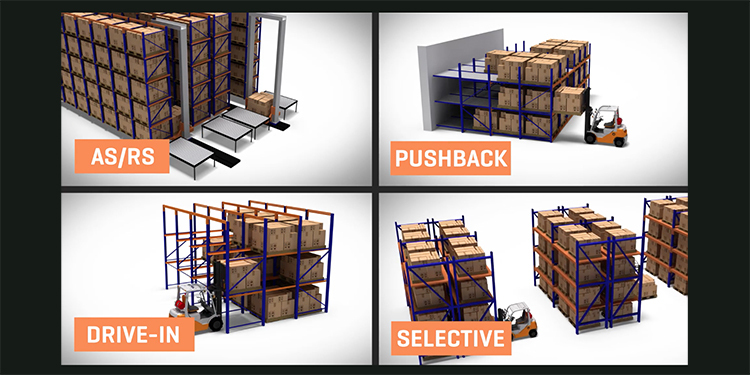 Also overviewed are the three important factors to consider when choosing a rack system for a given application: the unit to be stored, the method of handling, and the location and environment of the storage system. 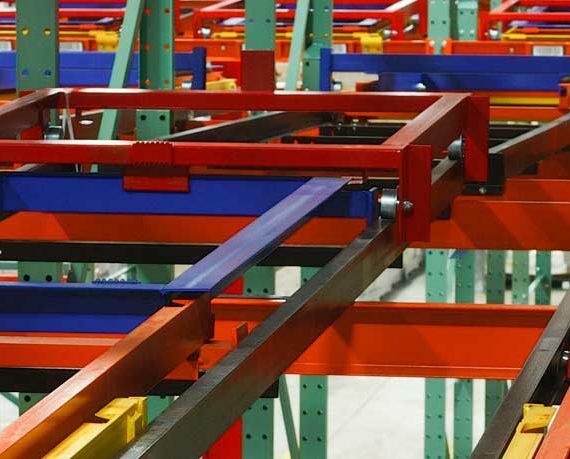 Further, the video clarifies the difference between the two main rack construction types: roll-formed and structural. 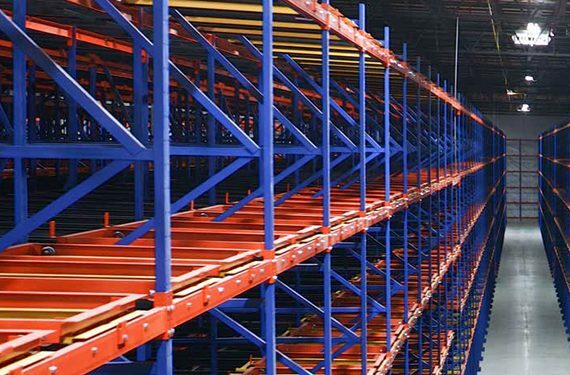 It notes that operations with low to moderate levels of product movement are often well served by conventional, roll-formed racking. 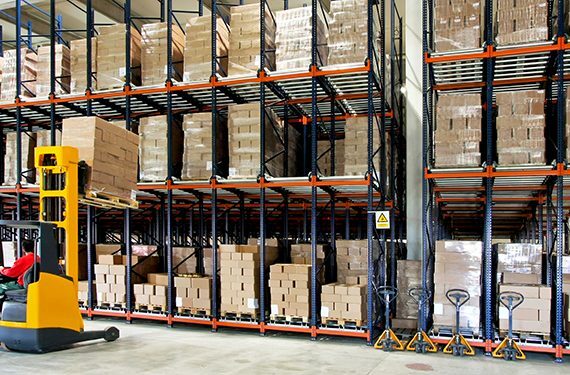 Conversely, facilities with a lot of high-speed forklift traffic that frequently accesses products at multiple rack elevations—and are more prone to damage from impacts—should consider heavy-duty structural pallet racking. Finally, the video reminds viewers that all new, used or relocated rack systems must comply with building and fire codes at the state, county and city level. Likewise, storage rack installations in areas prone to earthquakes must also meet seismic requirements. 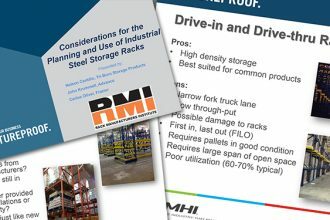 This video is the first in a planned series of industrial steel storage rack videos; the next one will focus on rack inspection and maintenance best practices.